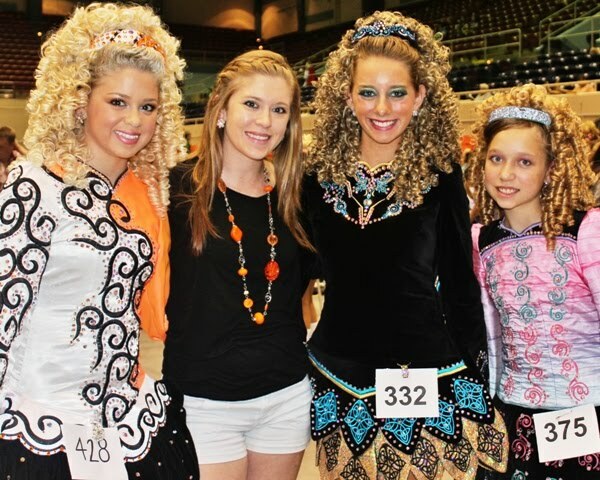 Historic Savannah Feis: Irish Dancers Rock the South Again! 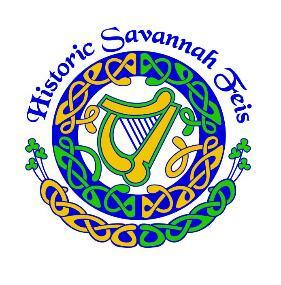 The Irish Dancers of Savannah hosted the 6th Historic Savannah Feis on August 6, 2012, at the Savannah Civic Center. 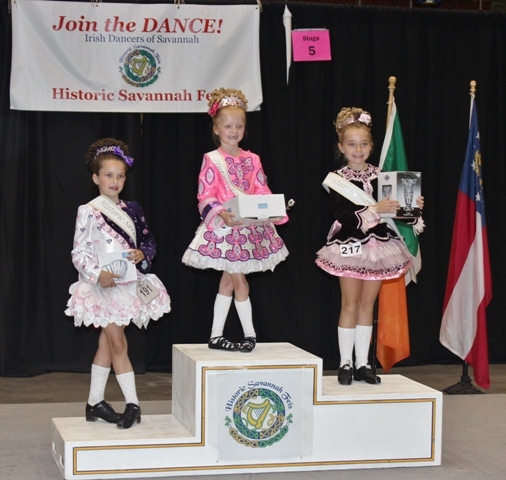 With eight stages and the Ladies Ancient Order of Hibernians on hand to assist feis-goers, the hostess city of the South, Savannah, could not have offered a better or more-organized Irish dancing competition for Southern Region Irish dancers and their families! 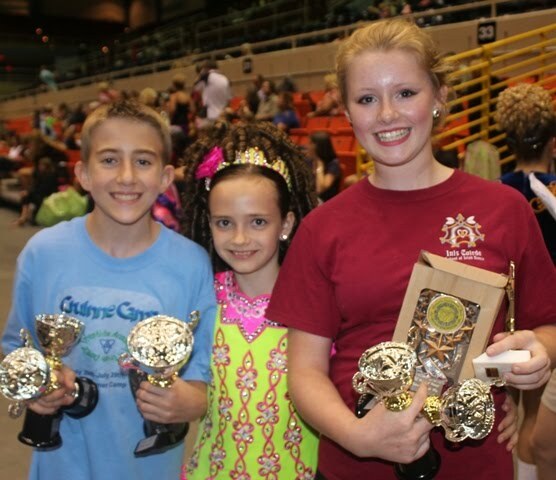 Preliminary and Open Champion Results as tabulated and posted on-line by eFeis are limited to Irish dance school names and competitor numbers. Top Ten Schools in each competition are listed here, but we invite you to comment with the names of the dancers who placed. Special congratulations to the dancers in Prelim under 14 and under 17 and Open Men under 18 who earned a perfect 300 score from the adjudicators! 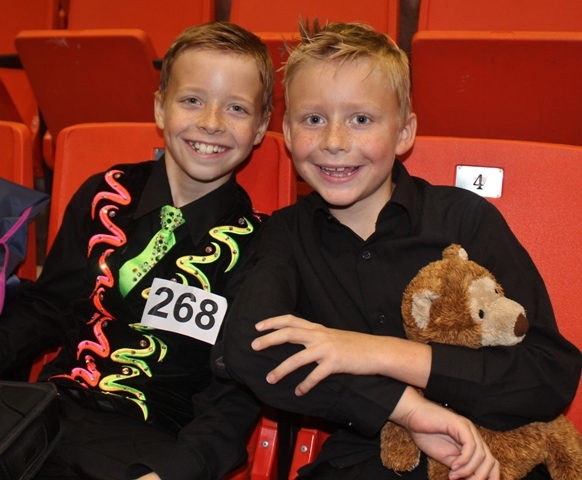 Prelim under 12: Special thanks to Feis America's FaceBook friend Karen Renee Smit-Daley! Drake School 1 with a perfect score of 300! Rince na h'Eireann NC 1 with a perfect score of 300! Glor na Daire GA 1 with a perfect score of 300! Glor na Daire (GA) friends and fans for life!